Happy Holidays from Ecliptic Sight. What makes a holiday even better? We all know it is good music. Well if you have not seen, “How Sean P! Stole Christmas” yet then you are missing out (and if you haven’t picked up his album, “Mic Tyson” then you are pass missing out and need to catch up) because Sean Price has put his spin on a holiday classic. 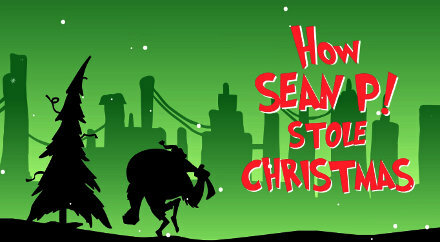 Dr. Seuss’ How the Grinch Stole Christmas animated cartoon is the topic of choice for Sean Price and Kimson Albert, Animator & Director of the video. Sean Price goes in for the one two punch on the vocals with some of the funniest and grimmest things to say on a Christmas record. Khrysis makes the Grinch his own with a smoothed out sound that makes you nod your head. Kimson Albert provides the slick visuals to add the icing on the cake bringing the whole project together. If you want the song for free go to Duck Down’s website and like their Facebook page. How do you follow up Kimbo Price which felt like a knockout? With a finishing blow as expected called, “Mic Tyson” to be released October 30, 2012. 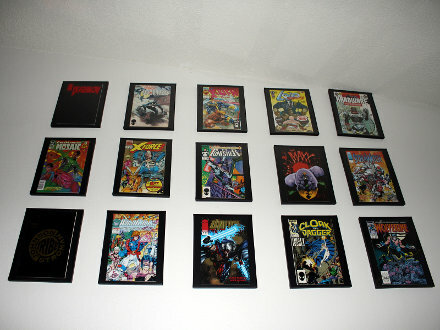 Sean Price the “Brokest Rapper You Know” needs no introduction but I will educate you anyways. After being attacked by “Monkey Barz” on his first solo album, now it is time for him to lay them all out on his newest joint (see album covers below if it doesn’t make sense). 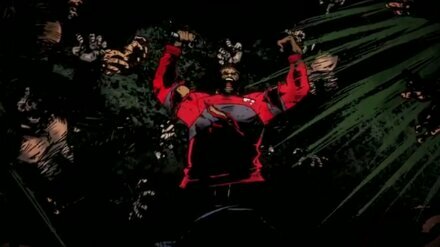 With his latest animated video for the track, “STFU, Pt. 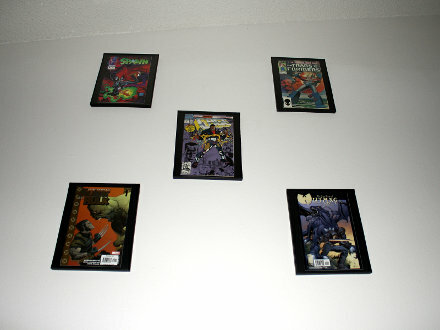 2”, it becomes very obvious what he wants people to do that doubt him. 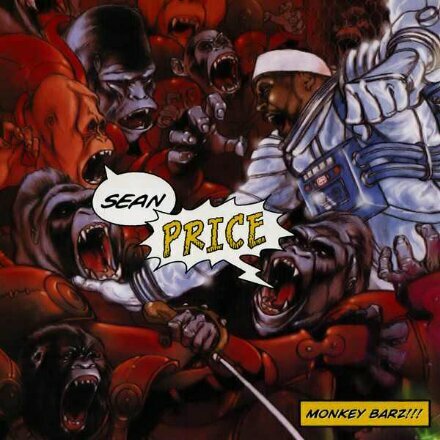 Sean Price still has the crazy wordplay with rhymes that make you rewind to make you think did he just say that. 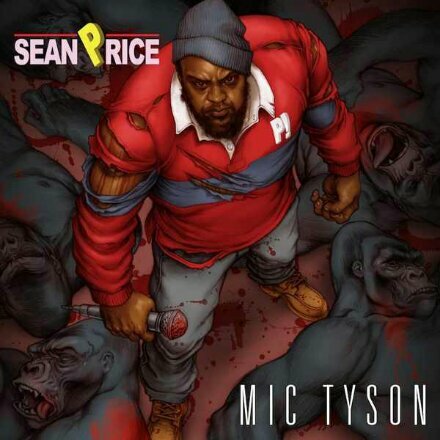 Sean Price’s Mic Tyson is shaping up to be an album of the year contender and really did anyone doubt this. 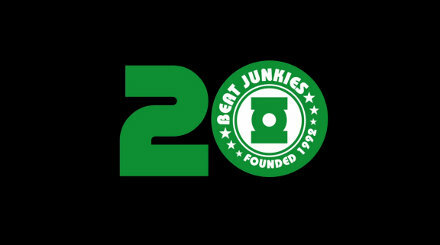 The World Famous Beat Junkies was founded in 1992 so 2012 would mark the groups 20 year anniversary. I can still remember seeing a Beat Junkie battle on VHS or picking up theÂ The World Famous Beat Junkies Volume 1 mixed by DJ Babu on cassette and many others. 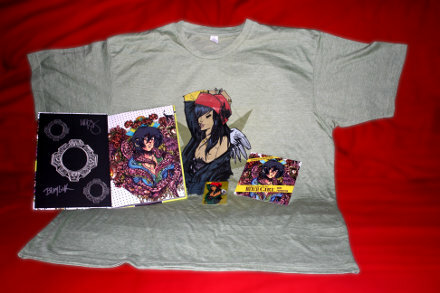 I have seen them do all the individual and collaborativeÂ projectsÂ but they always keep the Beat Junkie sound. The documentary, “The Beat Junkies – For The Record” takes us on a road down memory lane. It talks about how the group formed and how the individual members got into the group. Some of the best moments come from watching how the members still have so much support for each other and how they look up to each other. If you love turntablism and want to know more about one of the best groups still doing it, then you owe it to yourself to watch this. How do you make a track stronger getting a capable producer to remix your song. Slaughterhouse has enlisted the help of El-P to remix their song, “Hammer Dance” and it has transformed into a monster of a jam. El-P brings his signature sound engulfing the four man powerhouse to new heights. Check out the Slaughterhouse â€“ Hammer Dance (El-P Remix) below. In nineteenth century China, a blacksmith who makes elaborate weapons for a small village, is forced to unite with warriors and assassins to protect the village and defeat a traitor who threatens to destroy them all. He has also assembled anÂ all starÂ cast with Russell Crowe, Cung Le, Lucy Liu, Byron Mann, Rick Yune, David Bautista, Jamie Chung, Pam Grier & Jin Au-Yeung. Quentin Tarantino has given his stamp of approval with the “Quentin Tarantin presents…” title and it is written by RZA and Eli Roth. There is no release date yet but I will be in line at the premiere to see this one. 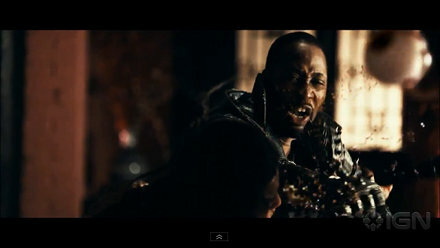 Watch the red band trailer below and yes that is RZA punching someone’s eyeball out.